1990 Graduate of McGill Dentistry, Dr. Mehrabani offers a wide variety of general dental services and cosmetic dentistry. 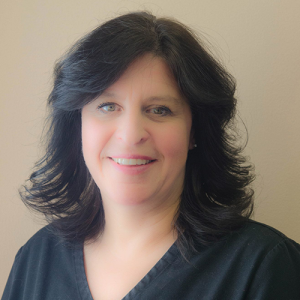 Dr. Mehrabani is an accomplished dental professional who has more than 20 years of experience in dentistry. 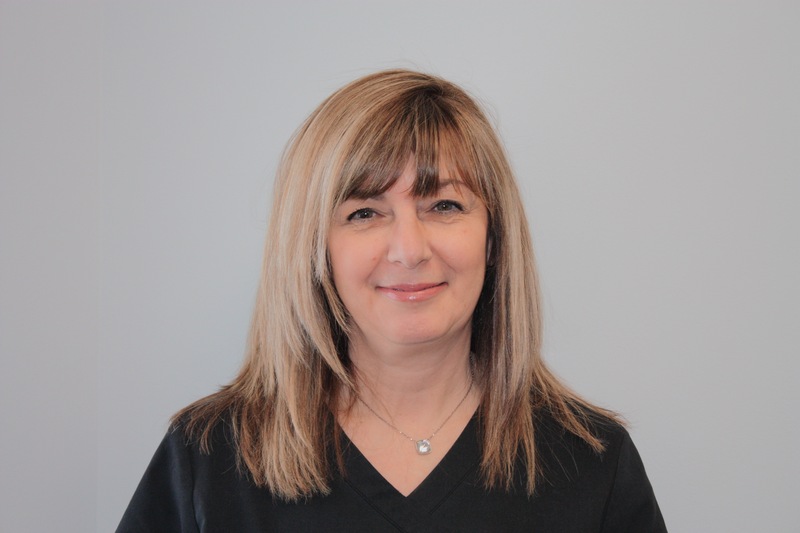 When she opened her own clinic in the West Island of Montreal in 1992, Dr. Mehrabani had one very precise goal in mind: providing her patients with the best personalized service, using the latest technology available to diagnose and treat her patients. 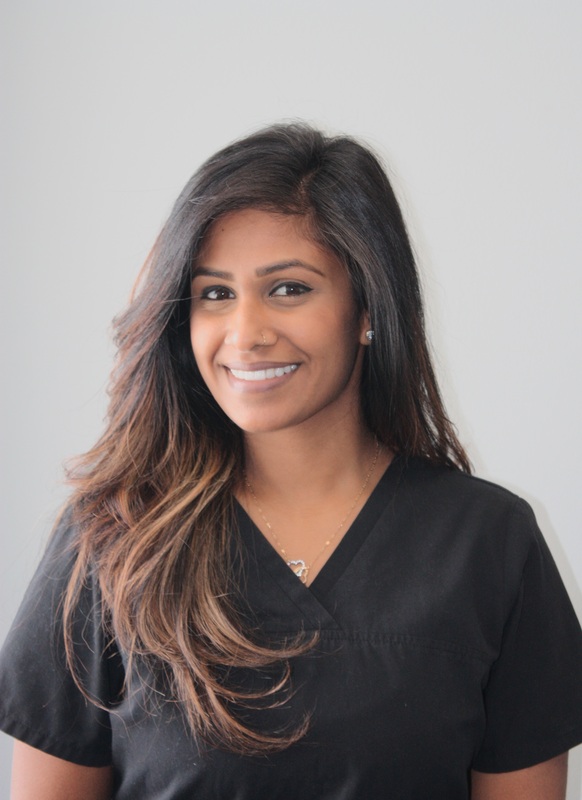 Dr. Mehrabani’s practice specializes in dental exams, cleanings, X-rays, white fillings, extractions, root canals, crowns, dentures, bridges, lumineers, teeth whitening, & Invisalign. 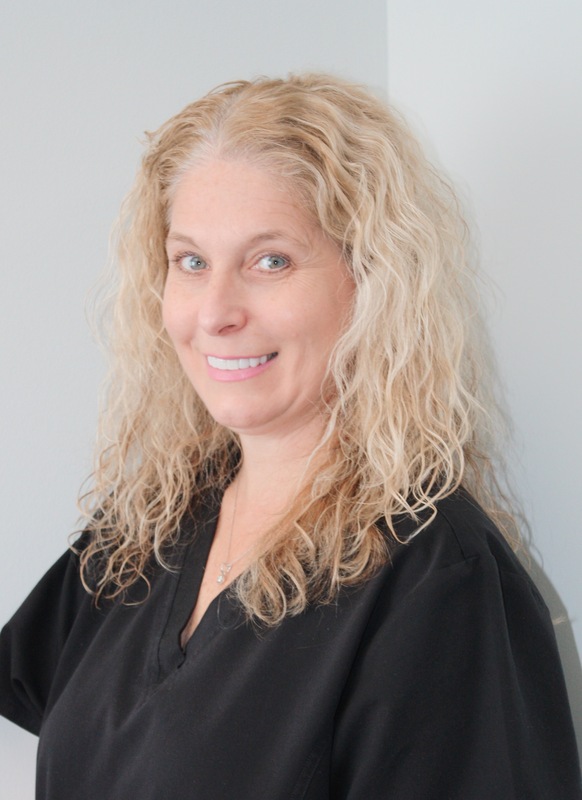 She strives on providing quality dental care, and run an on-time practice with minimal wait times. 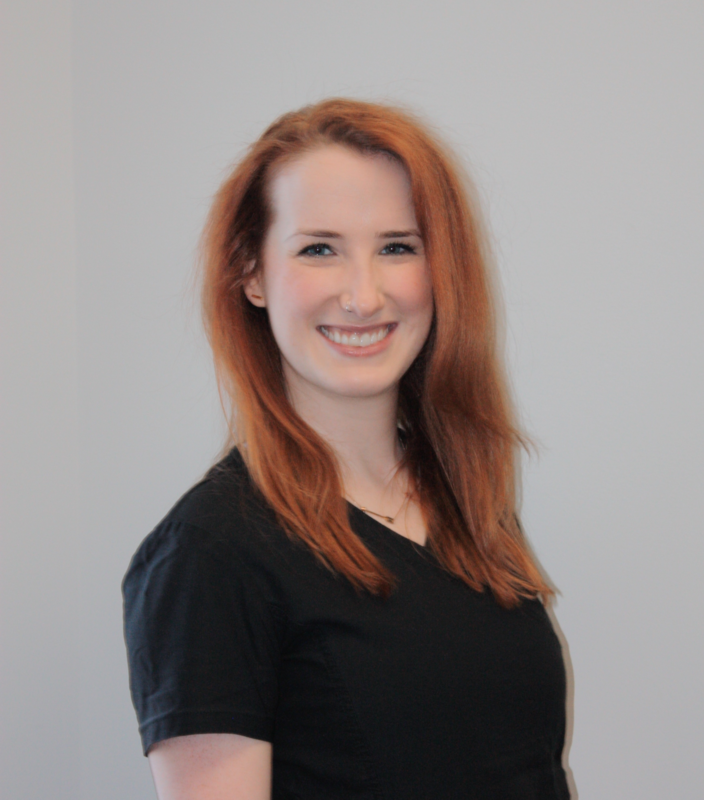 Originally from Montreal, Dr. Jaclyn Gordon received her Bachelor’s degree in psychology from McGill University. She then attended Nova Southeastern University in Florida, where she received her doctorate of dental medicine. 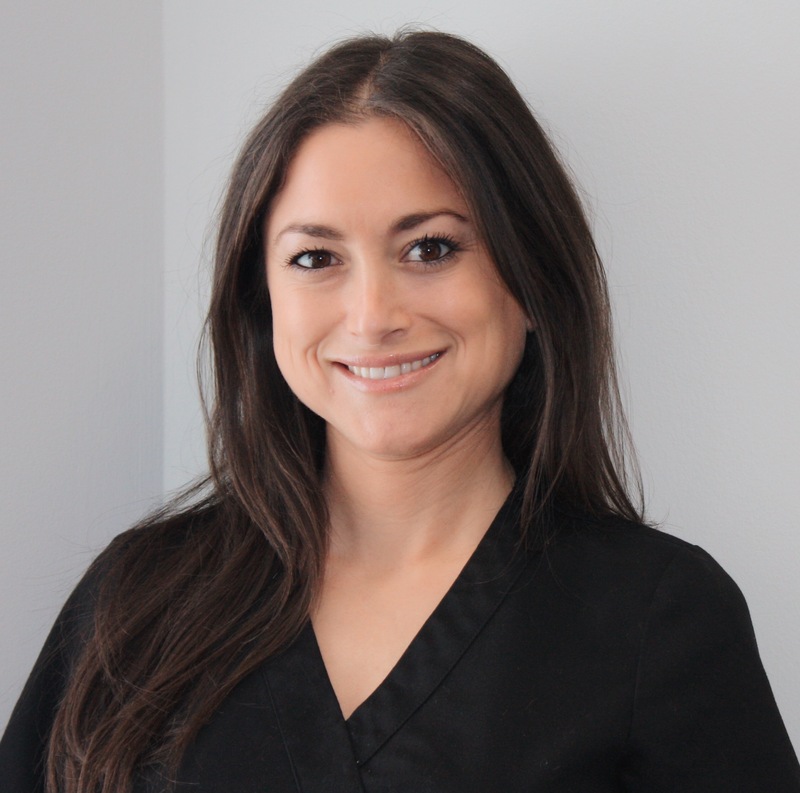 Following her graduation from dental school, she completed a one-year residency at Lutheran Medical Center in Brooklyn, New York where she received advanced training in surgery, prosthetics, endodontic therapy, cosmetics, and implantology. 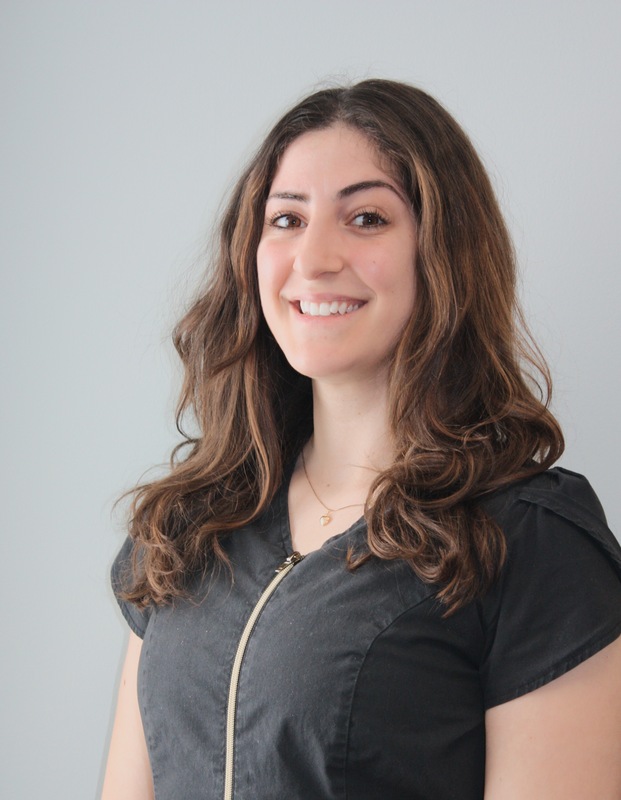 Dr. Gordon joined Dr. Mehrabani’s office in 2013, where she enjoys practicing all aspects of dentistry. Dr. Gordon’s top priority is patient comfort, with an emphasis on providing pain-free, cosmetic and surgical dentistry that addresses each patient’s unique concerns. 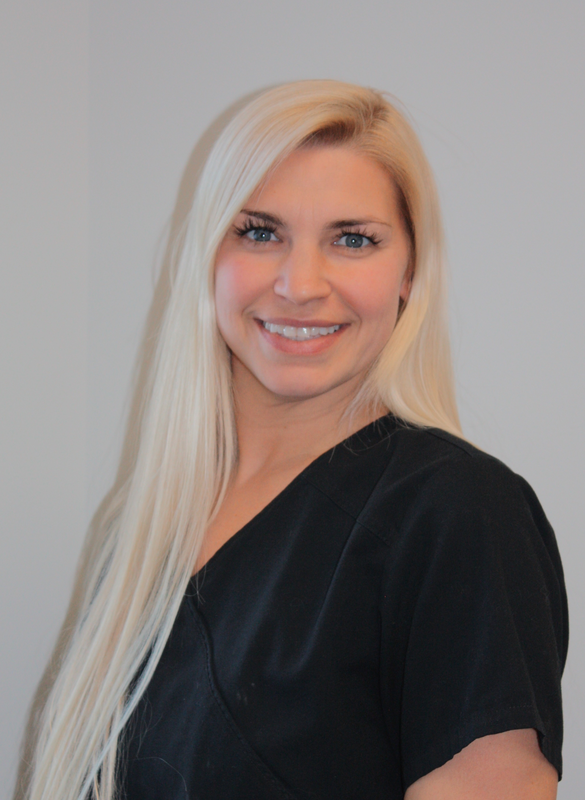 Her goal is to provide meticulous care while alleviating patient anxiety and fears. 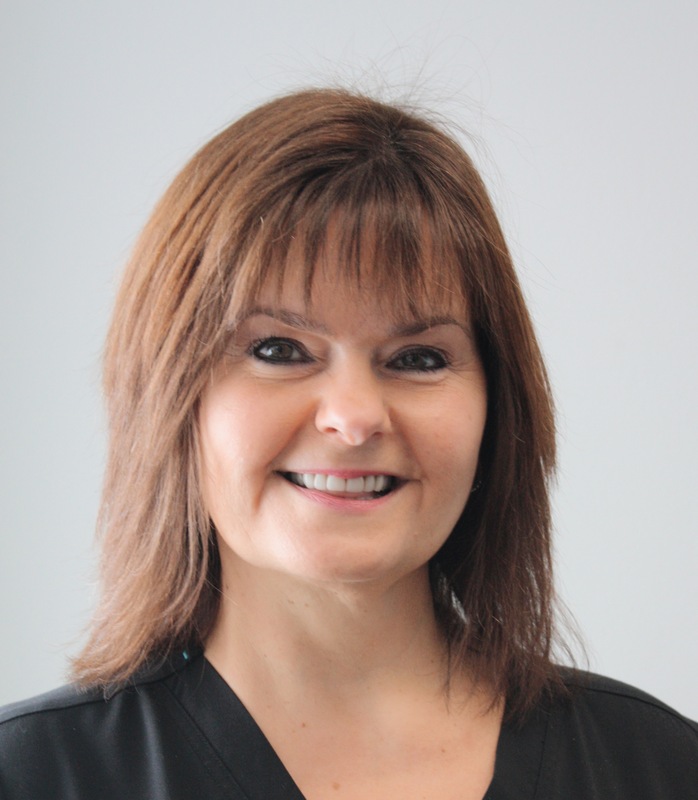 A member of the ODQ, ACDQ, Alpha Omega Dental Fraternity, and the AGD, Dr. Gordon is committed to continuing her dental education. 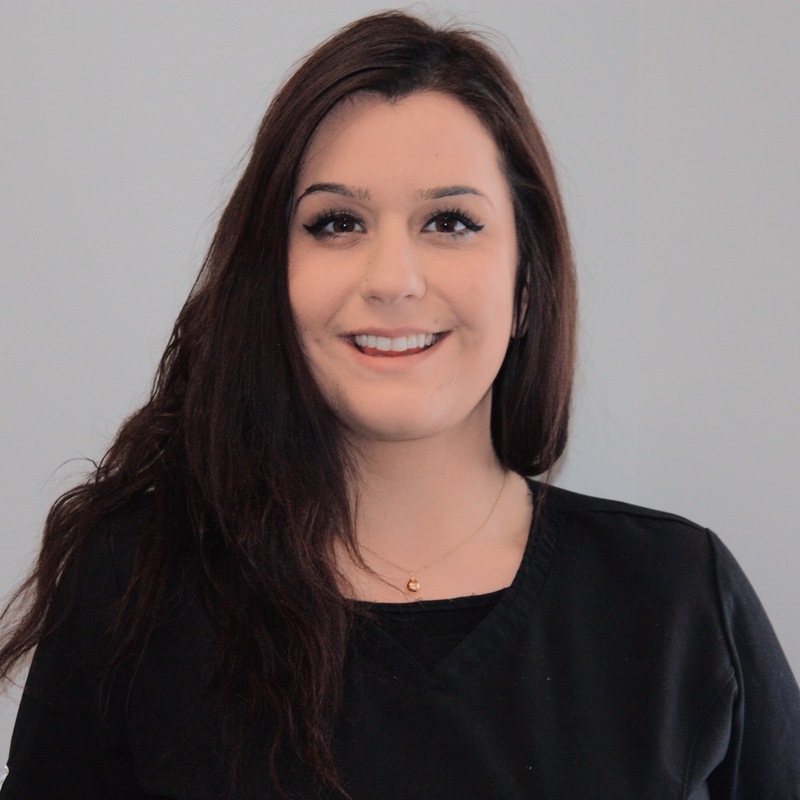 She regularly attends courses in Canada and the US, ensuring she remains up to date with the most current advances in dental technology. 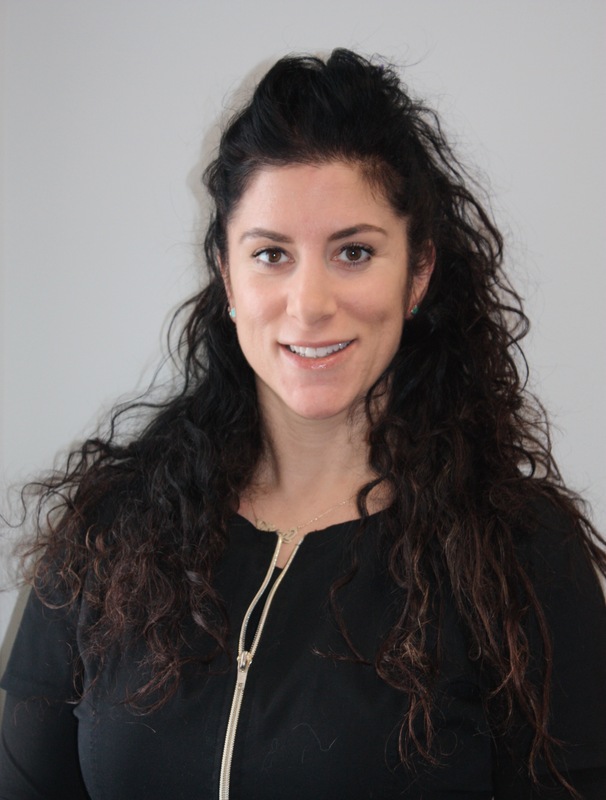 She is also passionate about community service, participating in initiatives to educate children on the importance of preventive care as well as donating her time to treat under-served populations. We are a team of dedicated professionals, ready to do what ever it takes to make you smile!